Goon Squad: Are Israeli Jews the Most Sadistic Butchers in the World? Are Israeli Jews the Most Sadistic Butchers in the World? 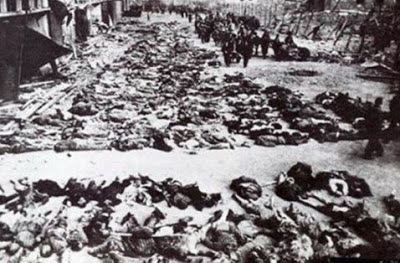 These are murdered Palestinians, butchered by Khazar maniacs who wanted to steal Palestine from the indigenous people, the Palestinians. El-Yassini recalls, "I remember hearing a Jewish terrorist who was touring the village and reporting the massacre, saying, 'Minus 15 Arabs. Minus 60 Arabs.' After a while his message on the radio to headquarters became: 'It's difficult to count.'" According to eye-witness Abu Yousef, who was 21, "after the battle, the Jews took elderly men and women and youths, including four of my cousins and a nephew. They took them all. Women who had on them gold and money were stripped of their gold. After the Jews had removed their dead and wounded, they took the men to the quarry and sprayed them all with bullets... One woman saw her son taken some 40 to 60 meters away from where she and the rest of the women stood, and shot dead. Then they brought Jewish kids to throw stones at his body. Then, they poured kerosene over his body and set it ablaze, while the women watched from a distance." "Youse GOYIM better get back to worshiping the Holocau$t™ or VILL send more jets into youse skyscrapers! 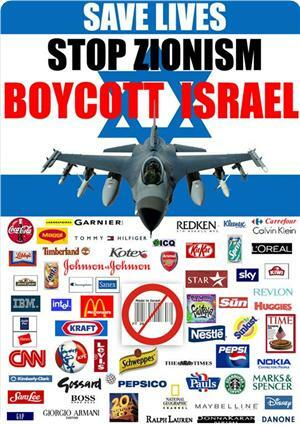 So when the (((MSM))) is braying about the latest ISIS--Israeli Secret Intelligence Services--massacre or crying that White people are nasty anti-Semites or demanding you worship the phony Holocau$t™ you know what they are trying to keep hidden. Pure scum, but they don't care what you call them. They just want what they want and anyone who gets in their way gets murdered immediately. Selfish, greedy, jealous, rude, psychotic, murdering pedophiles. The finest of the human species. God's Chosen for sure. 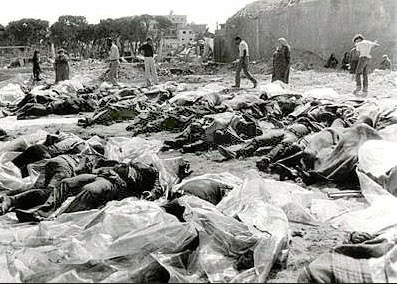 The remark by one of the Zio officers, "Many less; it is difficult to count them" is from the Kafr Kassem massacre of 1967. The Zios weren't about to abandon such a well-tried, proven ethnic cleansing technique. Scum is an understatement. This is pure Evil. They are demonically possessed. No other description fits. It's the same extreme degree of sadistic barbarism that they perpetrated as Bolshevics. It's a pity people don't grasp that demonic possession is real. What we see in the Jew-made holocaust movies is a projection of Jews themselves. Because as depicted, there have been no more and evil people than the Nazis. But after the Nazis we get these Jews doing the just as evil as they say was done to them. So I believe the Jews invented Nazi crimes that could only come from their own demented brains, and put into real life, movies books etc. 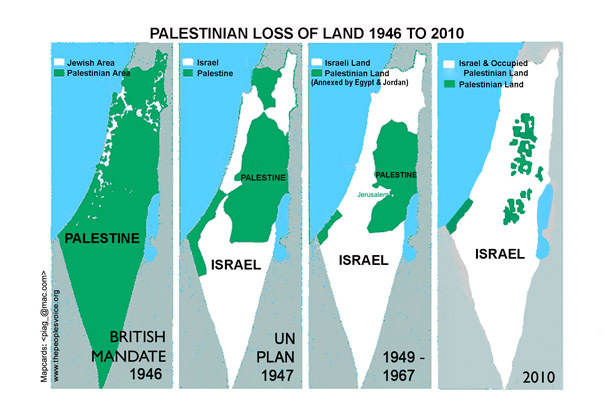 It is all out of the jewish imagination and put into action.